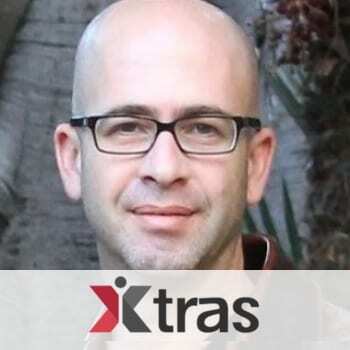 Xtras is Israel’s biggest community for daily workers, working in Israel’s events and hospitality industry, and creating the future of work. With our platform, designed and developed to address the events industry staffing needs and our understanding in the segment, with years of staffing experience in the industry, we provide the best events staff in Israel, while lowering understaffing chances, managing uncertainty and cutting down fixed expenses and time spent on ‘on call’ pool management. Until today, more than 2000 people already worked through Xtras all over Israel, earning some extra money in their free time, whenever they can and need, with great feedback from the employers using our services.